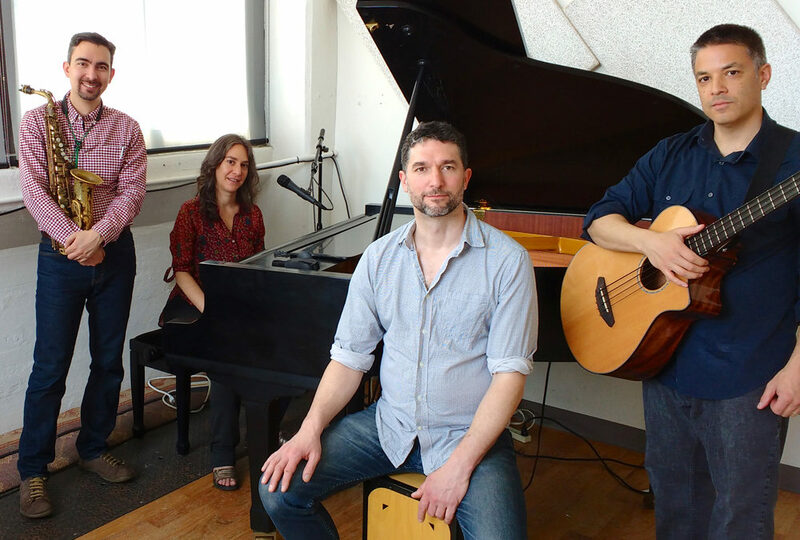 The road less traveled… Byways is bassist Bob Gingery, saxophonist Hashem Assadullahi, vocalist/pianist Julie Milgram, and percussionist Michael Vitali, a collaborative quartet exploring the intersection of pop, jazz and world music. Gingery has brought together three of his favorite musicians to form a group with a focus on melody and groove. While firmly rooted in the jazz tradition, Gingery’s original compositions have always been informed by a wide range of styles and Byways is a nod to those interests. 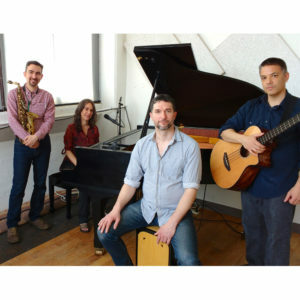 The quartet covers music from the best songwriters and often fuses arrangements with Latin and world music rhythmic elements. Think Joni Mitchell meets Mongo Santamaria, Gershwin gets New Orleans funk, The Beatles and African percussion.